The tombs found here are gothic and indo-saracenic in style with some of them having marble plaques on them. You will find many graves of British officers who served in The East Indian Company, here. The best time to visit this place is between October and February because of the pleasant weather. 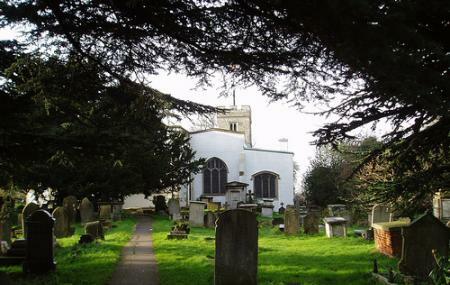 You can also visit the adjacent St. Mary’s Anglican Church, which was built centuries ago and contains the records of the tombs in the graveyard. How popular is St. Mary's Graveyard? People normally club together Prithviraj Smarak Monument and Rangji Temple while planning their visit to St. Mary's Graveyard.